I had to save one of my favorite looks for today, the day of the event. Ever since Paris, I have been obsessed with simple outfits that pair quality items with a neutral color palette. 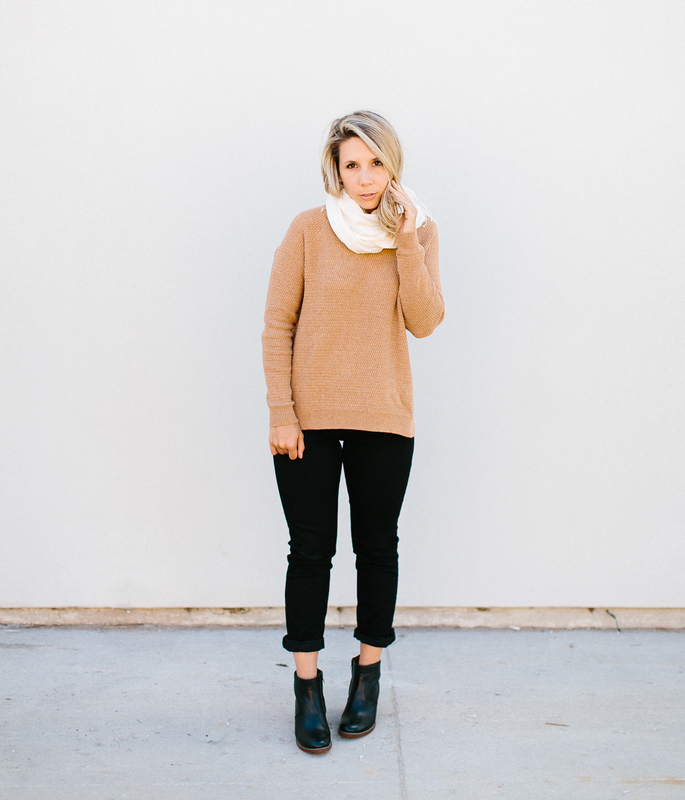 I love the idea of the slightly oversized sweater with great skinnies and a scarf for Fall. Finding the perfect sweater can be a bit of a search, at least for me. 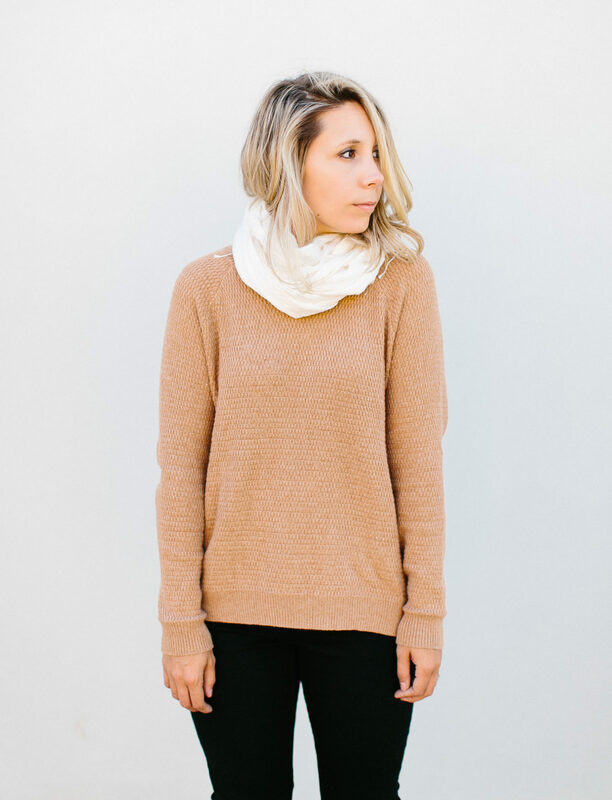 For more than a year I have been searching for the right sweater for the Fall and Winter months that can layered, but still stand on it’s own. Guess what? 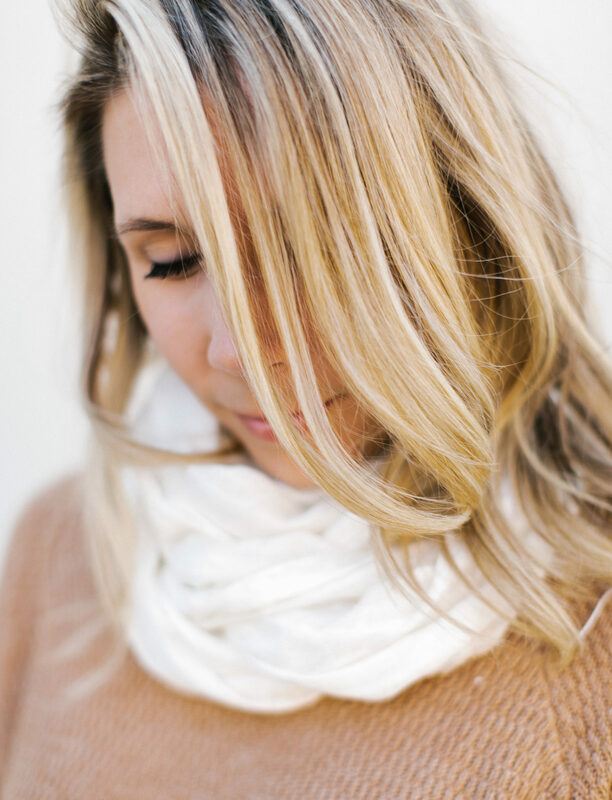 Madewell made one and it is not named the Perfect Textured Sweater for nothing. It comes in about 5 colors and a few striped variations as well. I am already planning on adding another to my closet in the next month because I know I will be holding on to these for a while. Sweaters are something I actually have very few of, which may come as a surprise considering I basically need one more than 8 months out of the year…actually I still wear them in the Summer around the campfire. For the last 2 years the only great sweater I have had is a wool one that Mike accidentally shrunk in the dryer. It is from Eddie Bauer and has one of those really big collars on it. Sounds weird, but it honestly has gone all over the world with me. Now to have more than one sweater is great, not to mention this one is a women’s sweater, not a shrunken men’s one. You will for sure see one of these sweaters hanging on my curated rack tonight in Ann Arbor at the Grand Opening Party of the new Madewell store in Arbor Hills. 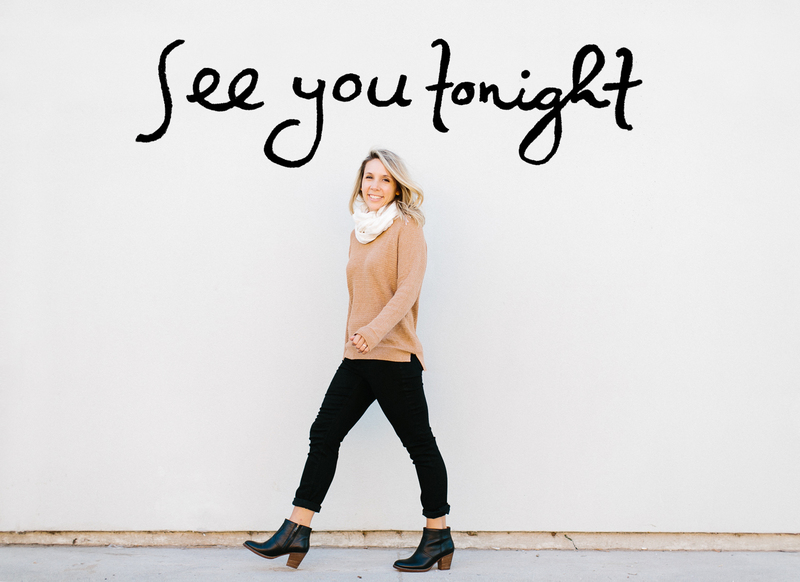 Hope you to see you all this evening while we talk Fall fashion, great basics, snap some photos together, and celebrate one of our favorite stores. Come on over to Arbor Hills and drink some champagne with me! You will have all the gushy details on Monday if you are not able to make it. But if you do make it, look for your photo on Monday’s post you might be blog famous ;). I’ve been eyeing that sweater, it looks so comfy! & I love the overside sweater + skinnies + wedges/chunky heel look as well. It really does seem difficult to find perfect sweaters; I finally found a super comfy + cute one at Gap the other day, but that Madewell one may be a necessity as well. I’m going to try to make it! I think I need that sweater, too. 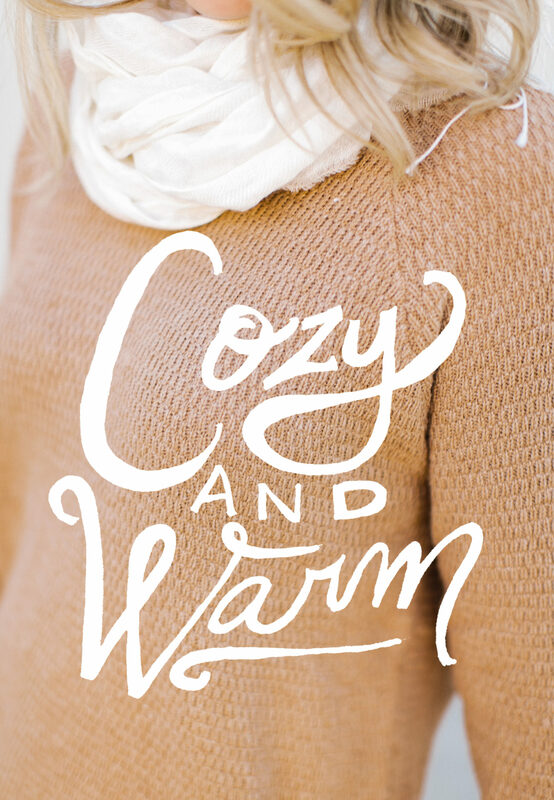 I’ve been on the hunt for sweaters after realizing that I have none and live where I need one ALL YEAR LONG. I may just have to check this one out! Have so much fun at your event tonight!